Contship presents: Asian cargo’s premier gateway to Italy and over The Alps, confirmed by best average transit times from Shanghai. 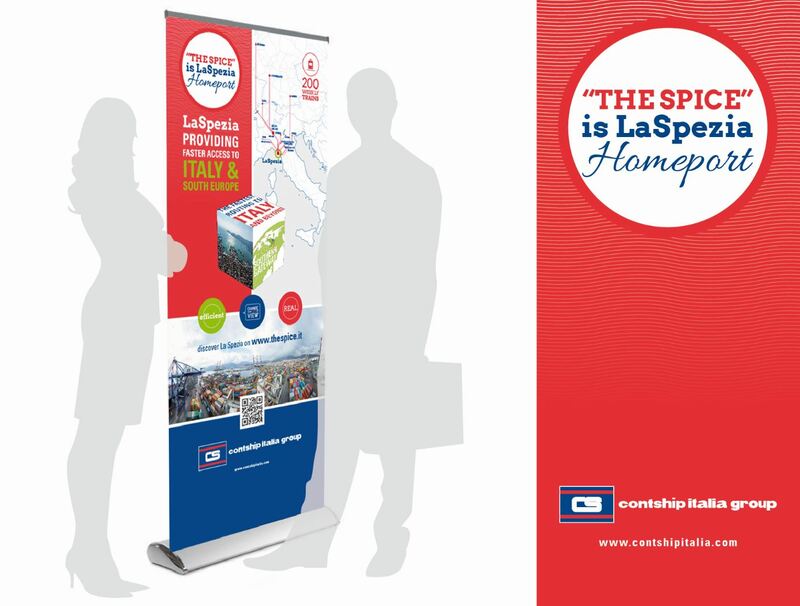 Senior executives from Italy’s La Spezia Container Terminal – owned by Contship Italia Group – are set to return to Asia to continue to convey the message in key East Asian cargo hubs about La Spezia Homeport as the gateway to Italy and the markets of South & Central Europe. The events in China and South Korea in May follow on from a highly successful tour of key supply chain hubs by the operator in Greater China and Singapore last year. A report by Drewry (A ‘best-route’ market study for containerized imports to South Germany, Drewry, March 2016) last month confirmed that La Spezia Homeport provided the best average transit times for maritime cargo on the Shanghai-Mediterranean route, with just 27 days for 2M, O3 and CKYHE alliances. The scheduled arrival of the Hanjn Buddha on 8 May will provide further impetus with an improved transit time of just 25 days from Shanghai to Italian markets. The purpose of the visit in May, which will include by-invitation presentation and networking events for top supply chain professionals in Ningbo and Qingdao on 10 and 11 May, and in Seoul on 12 May, is to engage with logistics providers, freight forwarders and manufacturers and raise awareness of the benefits of La Spezia Homeport as Asia’s premier cargo gateway to Italy and Southern and Central Europe. Cecilia Eckelmann-Battistello, President of Contship Italia, which operates six container terminals in the Mediterranean, will again lead the delegation. “Last year, we engaged with Asia’s shippers and pipeline seniors about our uniquely expedient, privately owned intermodal connections for turnaround and onward movement of cargo into Italy and beyond,” said Ms Eckelmann-Battistello. “That was Stage One. Now we return for Stage Two, in other principal areas of cargo concentration, to continue what we started, as we promised we would.” she confirmed.